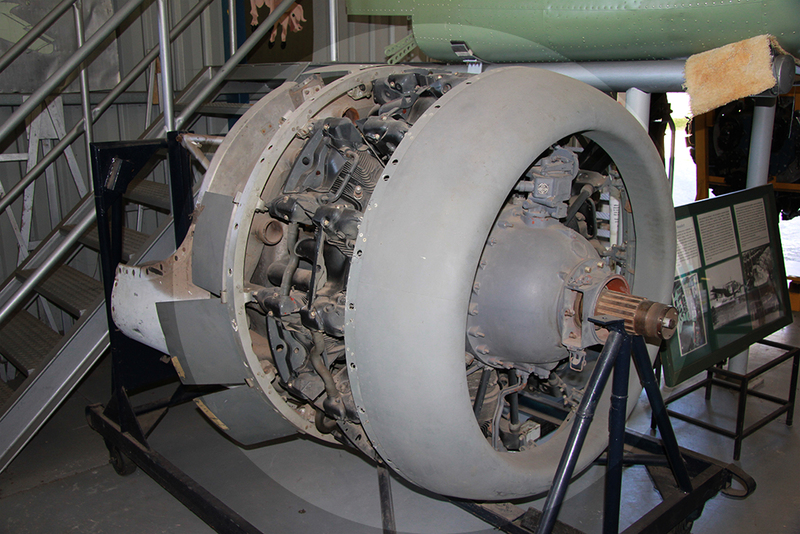 The Pratt & Whitney R-1830 Twin Wasp was an American aircraft engine widely used in the 1930s and 1940s. 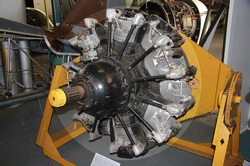 It is a two-row, 14-cylinder, air-cooled radial design. A total of 173,618 R-1830 engines were built,and from their use in two of the most-produced aircraft ever built, the B-24 bomber and DC-3 transport, more Twin Wasps may have been built than any other aviation piston engine in history. An enlarged version with a slightly higher power rating was produced as the R-2000.